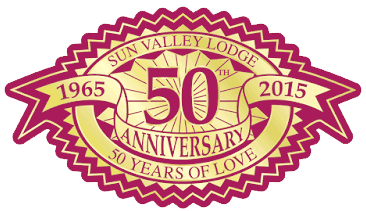 Sun City, Arizona – Monday, April 07, 2008– Sun Valley Lodge will host a wine & cheese party for its independent living Garden apartment residents on Thursday, April 10. The party is open to the community. Interested parties must RSVP by Wednesday, April 9 by calling 623-933-0137.